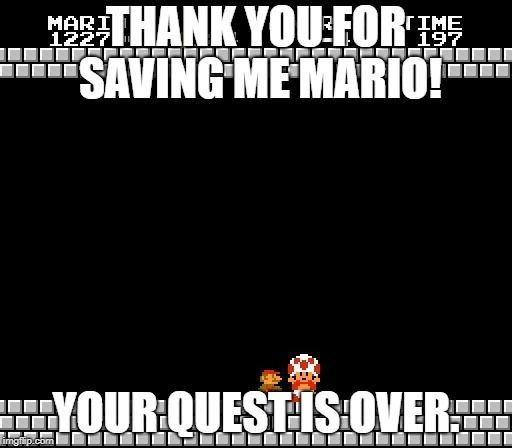 Thank you for saving toad. 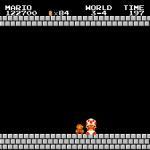 THANK YOU FOR SAVING ME MARIO! YOUR QUEST IS OVER.